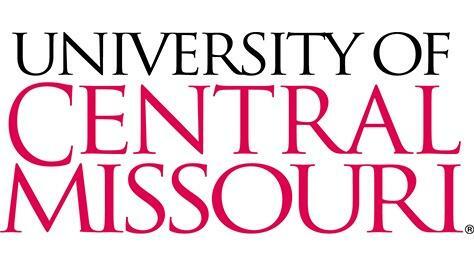 UCM's Board of Governors is composed of eight members, all from the state of Missouri. Seven of the board members have voting privileges; the eighth is a student representative and does not. Member biographies and meeting minutes.